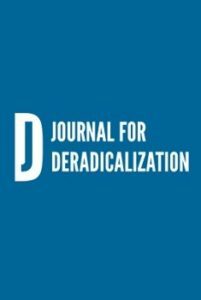 This article assesses whether the scholarly literature on radicalisation is adequately integrated into national policy strategies for countering violent extremism (CVE). It outlines concepts and models of radicalisation, and offers a framework for understanding its various complex causes. The article then compares this scholarly research against case studies of CVE policy from the United Kingdom, Australia, Denmark, Sweden and The Netherlands. These countries’ policies adequately capture the core nature of radicalisation, but otherwise exhibit significant variation in how they explain its causes. This can be explained partly by a lack of clarity over how and why radicalisation happens. However, it also suggests that CVE policy is often shaped less by evidence-based research, and more by cultural, political and historical factors. This confirms a need for evidence-based approaches to CVE, and for deeper comparative studies of how radicalisation is understood across national contexts.